Aarons 24/7 Towing & Recovery has been in the towing and roadside business since 2000. We are now serving two locations: Northampton and Easthampton, Massachusetts. Aarons 24/7 Towing & Recovery is a Wreckmaster and TRAA certified business. When you choose a service provider, you want to make sure that you are going with the best service provider that you can find. Well, look no further! 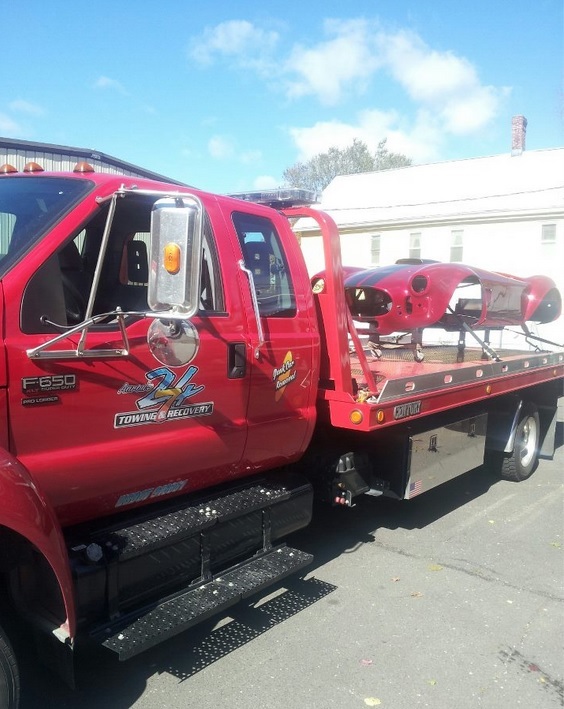 We offer the very best towing and roadside assistance service in the industry! Give us a call today! Our dispatchers are extremely friendly and are here to assist you. They will get you set up with a tow truck right away so don’t hesitate to call us!